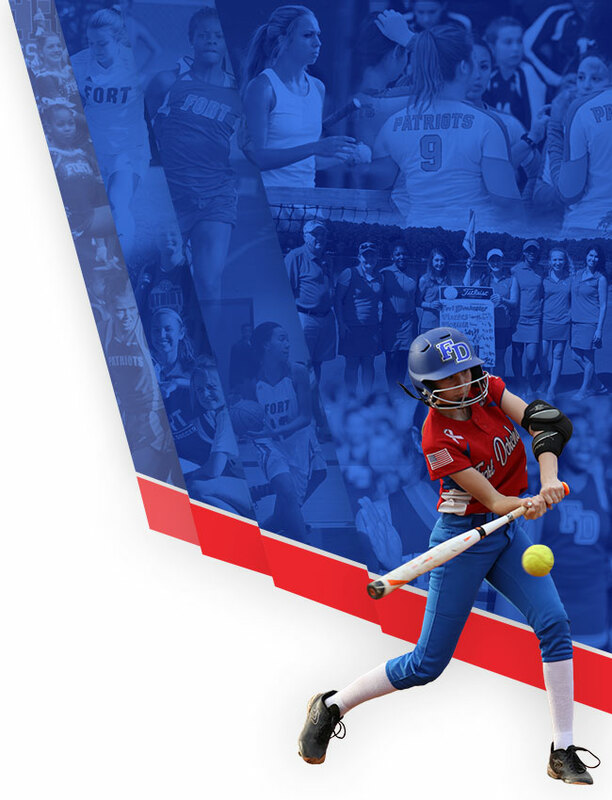 Multiple Teams · Jun 6 Welcome to the New Fort Dorchester Athletics Website! 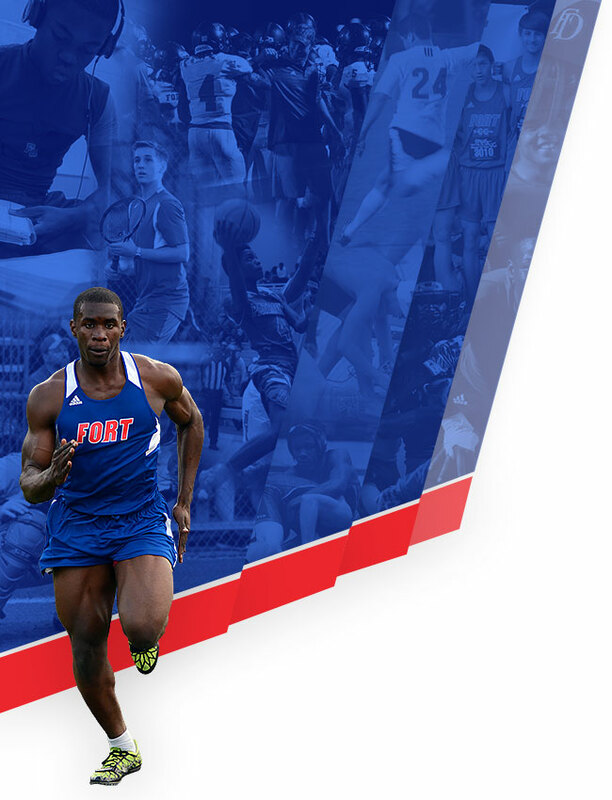 With our recent​ partnership with VNN, we are thrilled to launch​ the new website for Fort Dorchester Athletics. Make sure to continue to stay up-to-date with all things Fort Dorchester Athletics here!